Shift architecture urbanism and Powerhouse Company win the tender for Coulissen West, the last piece of the large urban development West of Breda Central Station. The dense proposal mixes 40.000m2 of flexible work-meeting spaces, a wide array of apartment types, services and restaurants. 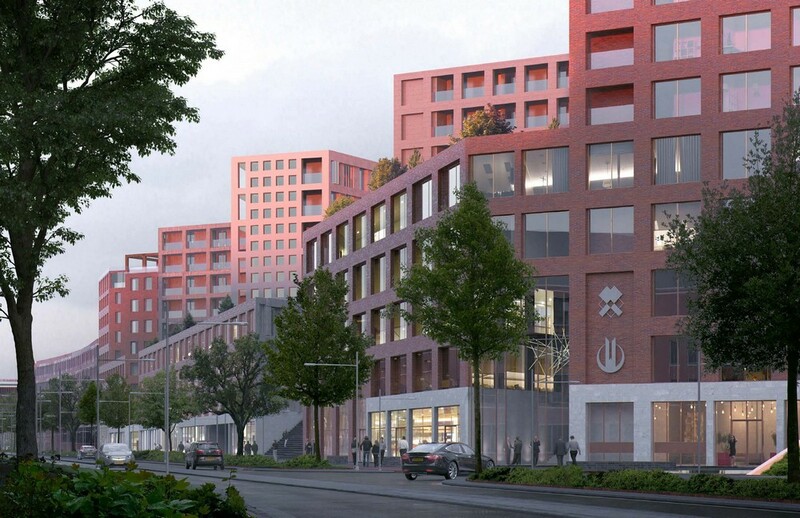 The project, titled 5TRACKS is the product of a collaboration with the developers team SYNCHROON, J.P. van Eesteren and ERA Contour and landscape architect CULD. To create more customer flow, the owner of the store came up with a new vision: nowadays luxury is not merely about watches and jewellery, but also about lifestyle and its related high-end products. Why not combine these different product groups in one store? The idea of a watch and jewellery concept store was born.